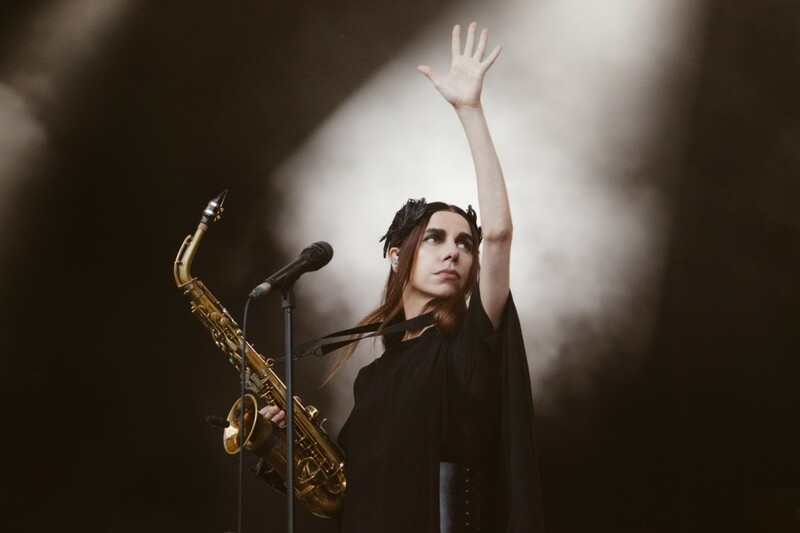 Despite the ever-growing presence of mobiles at shows, increasingly tight control of visual identities, and the throwaway nature of the industry itself, there's still more than a major role for music photography to play in how we see, perceive and understand artists. 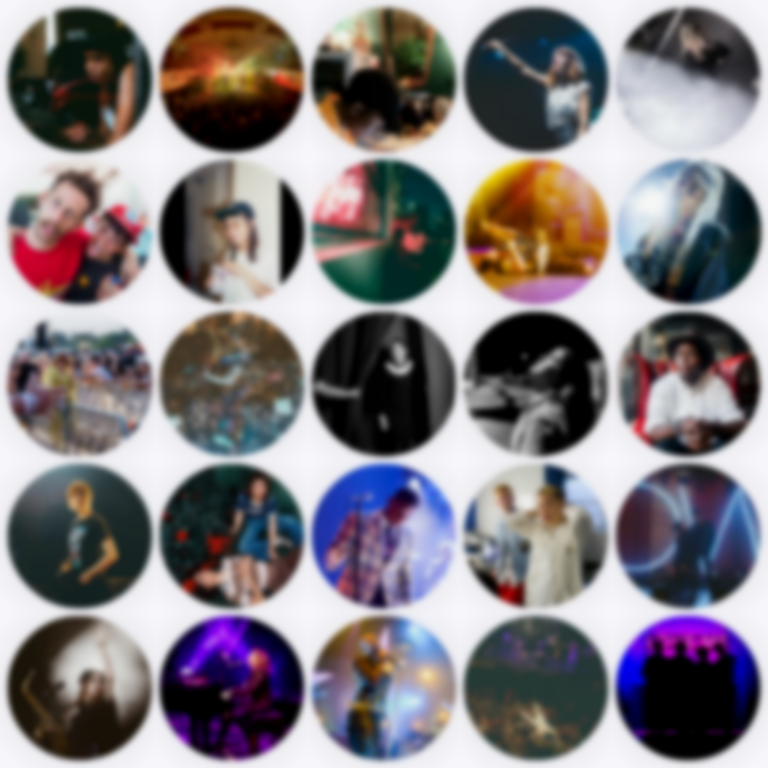 To celebrate this, we've collected some of the best pictures we've been lucky enough to host over the last twelve months to show you how special music photography can be, and show off the ridiculously talented people who snap for us. 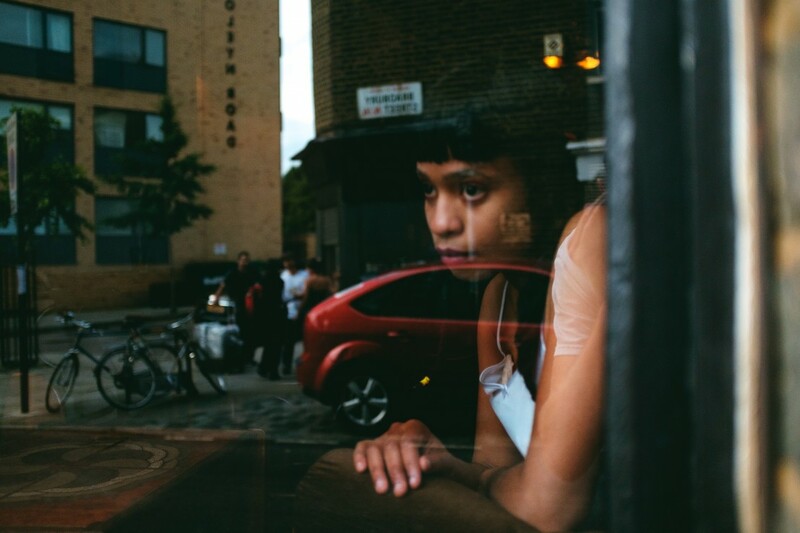 Fast-rising Nashville via South Carolina bluesy folk singer-songwriter Adia Victoria captured before her Servant Jazz Quarters show in London by Mike Massaro. 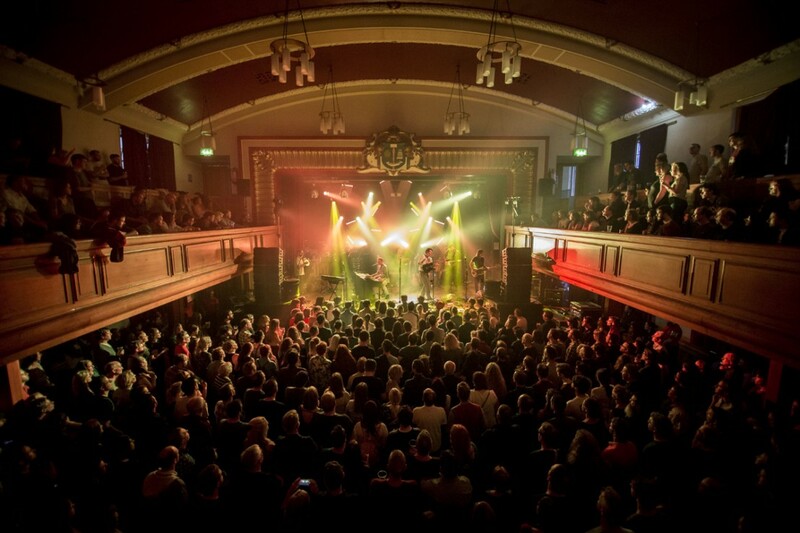 Seminal indie-poppers Belle & Sebastian captured during their three night home town residency at Glasgow University Debating Hall by Matthew McAndrew. 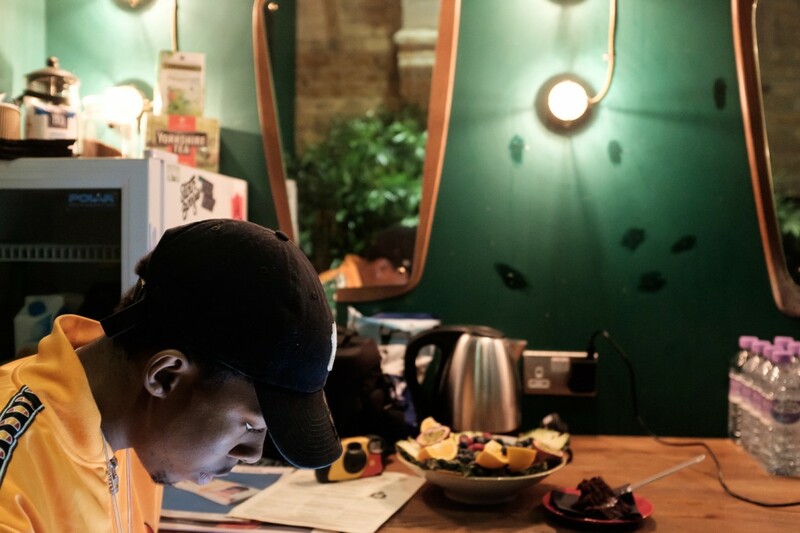 Fast-rising NY rapper and producer Bishop Nehru captured backstage at a much antipicated Oslo London show by Siamak Amini. 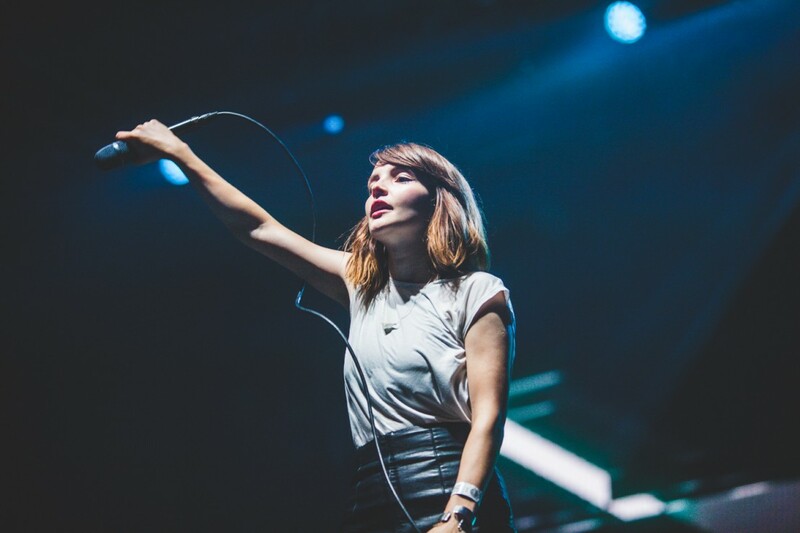 Lauren Mayberry of Glasgow synth-pop trio chvrches at this year's Sziget Festival in Hungary captured by Kimberley Ross. 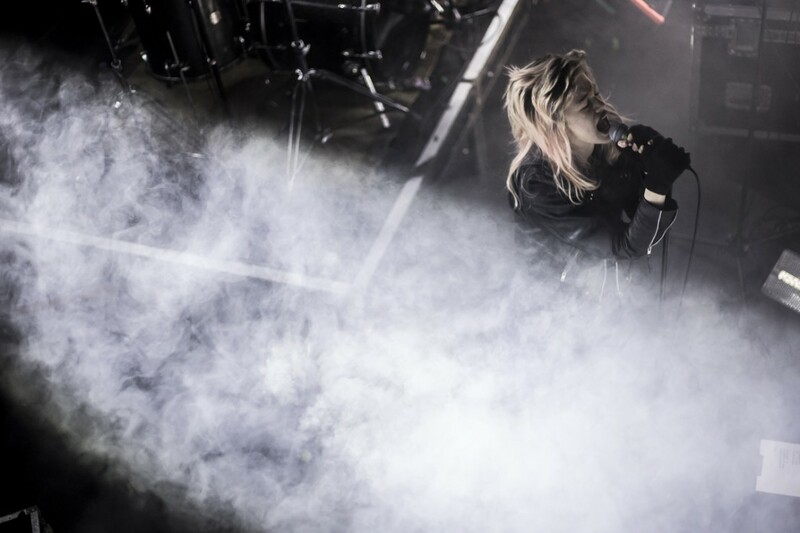 Ethan Kath and Edith Frances aka Crystal Castles live at the Garage in Glasgow shot by David McAndrew. 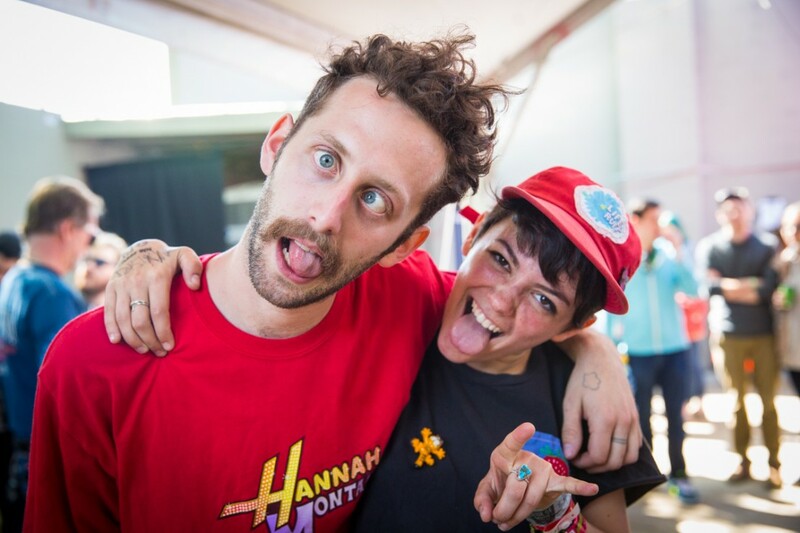 New Paltz duo Diet Cig caught just after coming off stage at SXSW in Austin by Glen Brown. 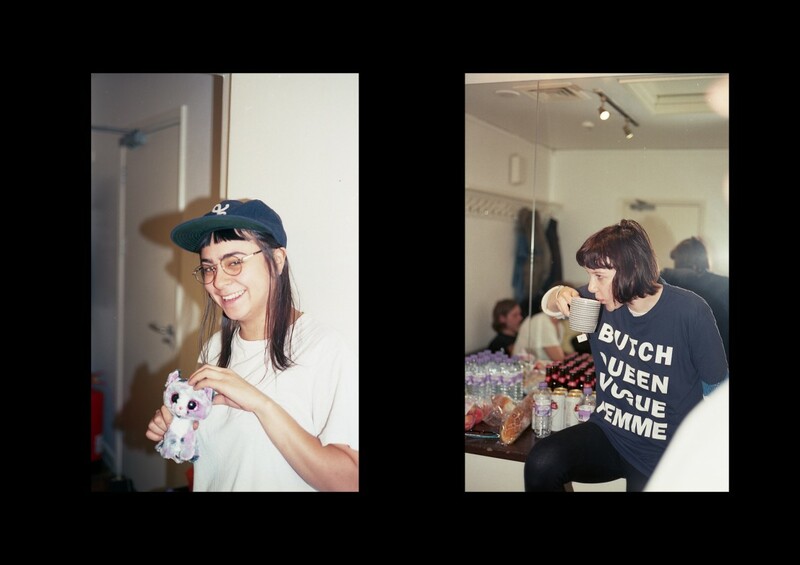 Toronto indie-punk four-piece Dilly Dally caught backstage before their Scala London show by Wunmi Onibudo. 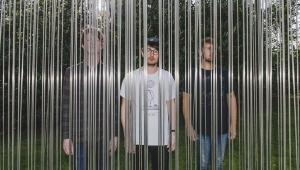 Brighton dream-pop outfit Fear Of Men captured on tour in NYC at Baby’s All Right by Julia Drummond. 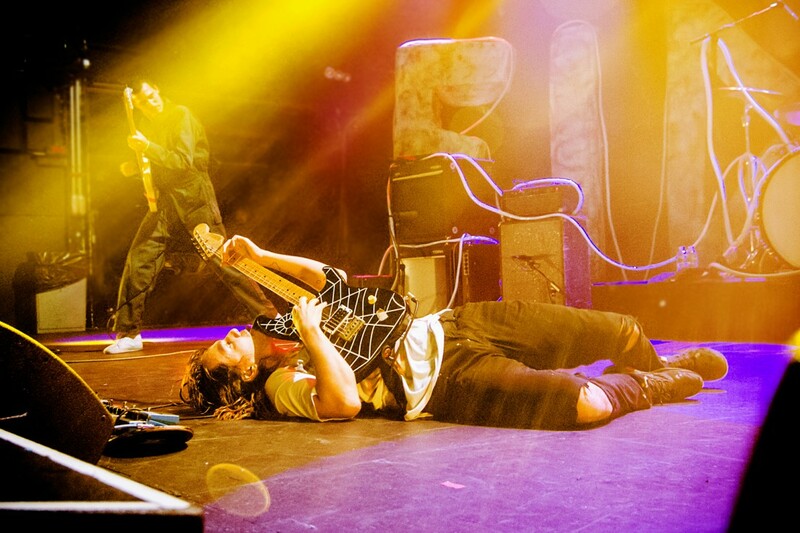 LA surf-punks FIDLAR on tour at Terminal 5 in NYC shot by Wei Shi. 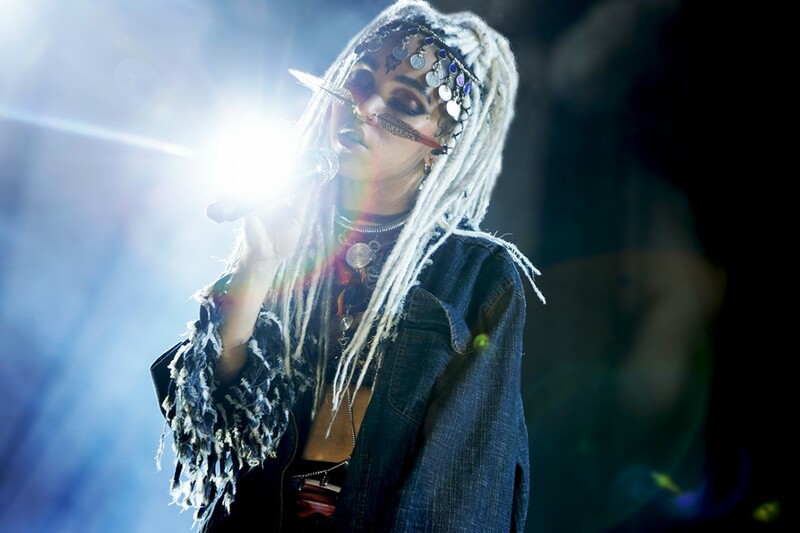 Tahliah Debrett Barnett aka FKA Twigs captured at this year's Pitchfork Music Festival in Chicago by Kirstie Shanley. 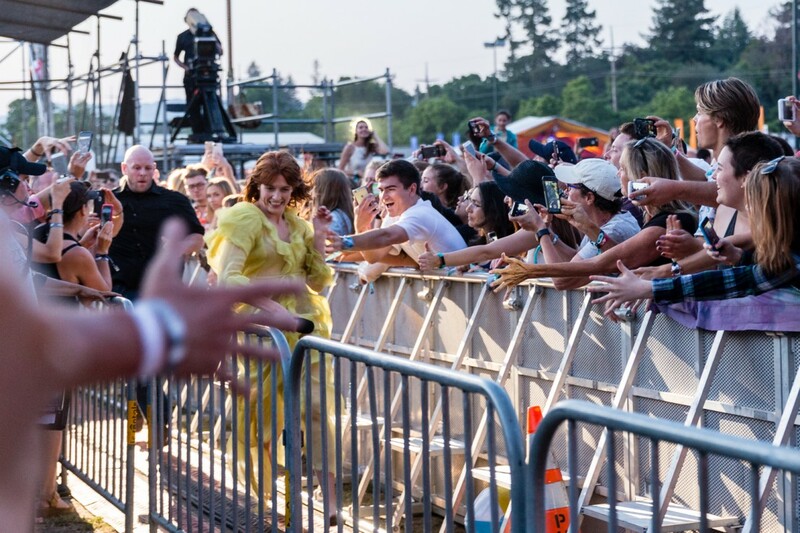 Florence of Florence & The Machine dashes past the audience at this year's BottleRock Napa Valley 2016 in California by Ian Young. 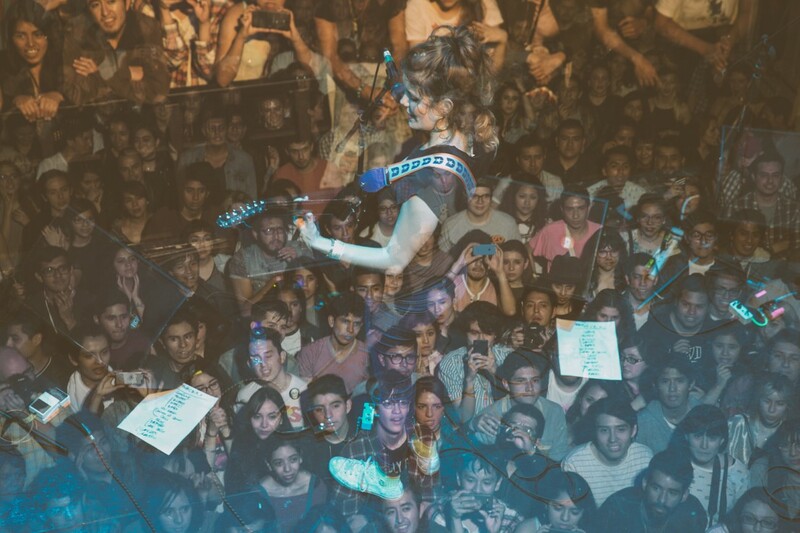 Breakthrough Madrid quartet Hinds on tour at Foro Indie Rocks in Mexico City shot by Daniel Patlan. 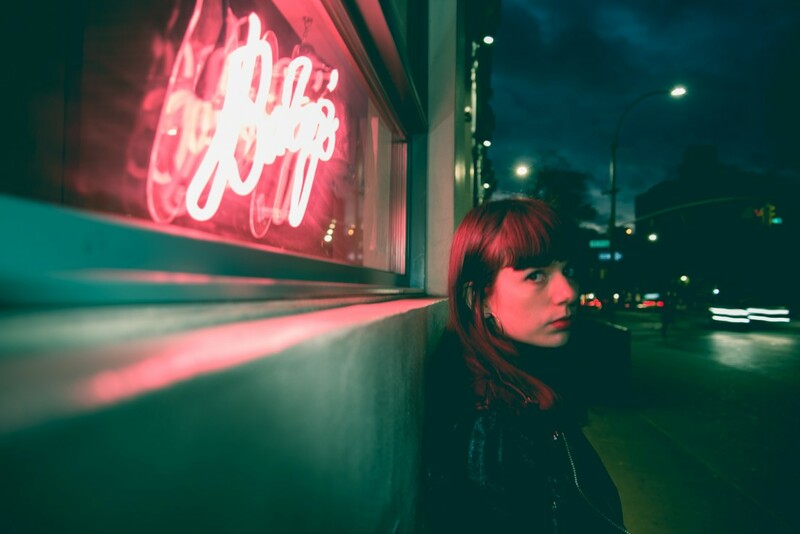 Toulouse electro-pop singer-songwriter Jain shot before her Lexington show by Sonny Malhotra. 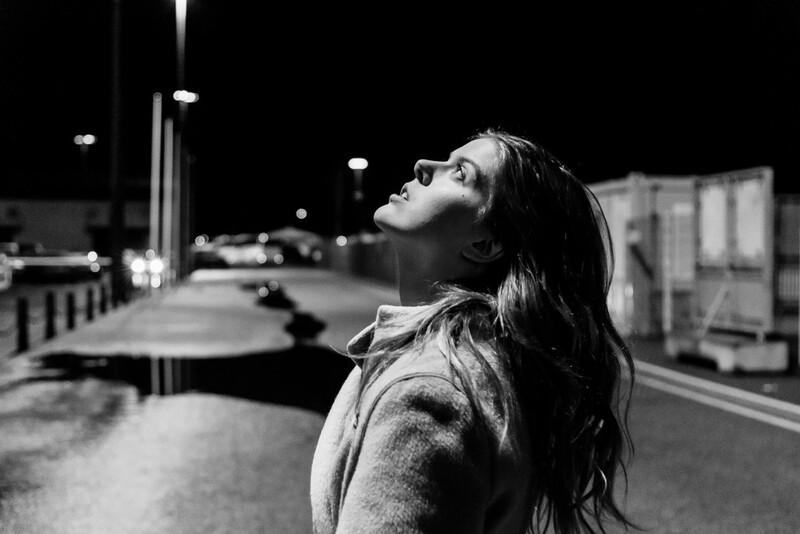 Jofridur Akadottir of Samaris and Pascal Pinion captured in a Reykjavík portrait shoot by Sebastien Dehesdin. 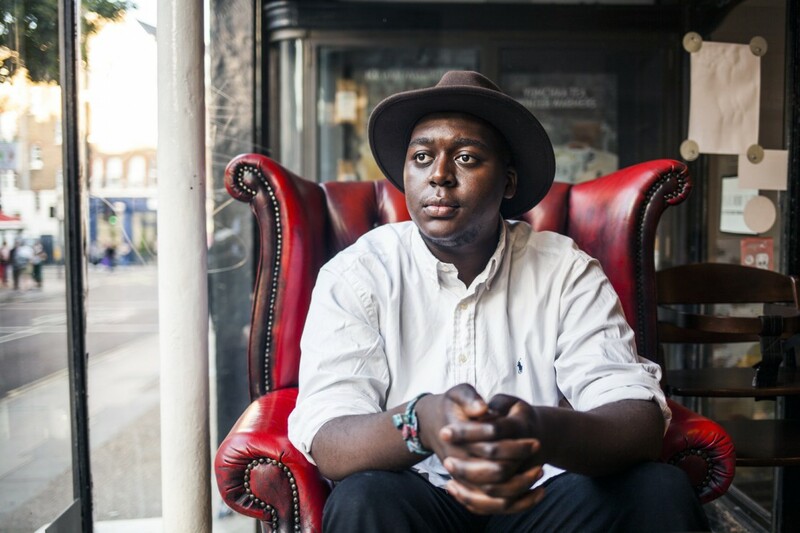 DR Congo via Coventry singer-songwriter Jordan Mackampa in a special portrait shoot in London by Anthony Keiler. 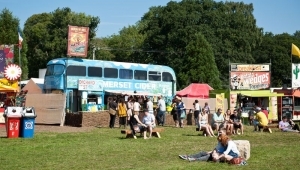 Harajuku pop princess Kyary Pamyu Pamyu getting ready for the London leg of her 5ive Years Monster World Tour at KOKO by Sara Amroussi-Gilissen. 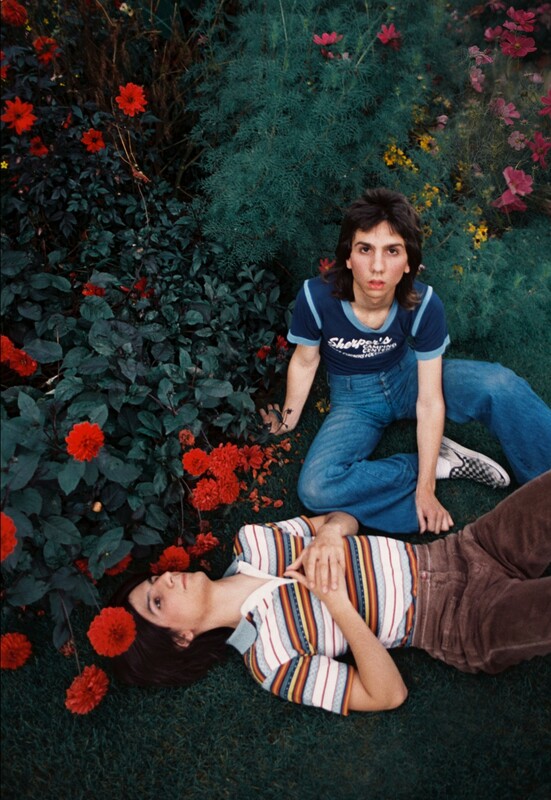 Long Island lo-fi pop sensations The Lemon Twigs captured in a special portrait shoot by Hollie Fernando. 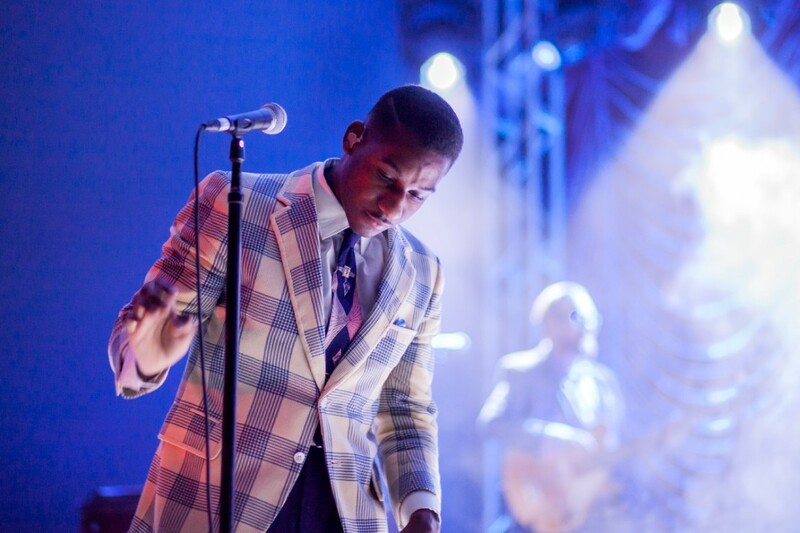 Atlanta soul man Leon Bridges on his US tour at Stubb’s in Austin taken by Andy Pareti. 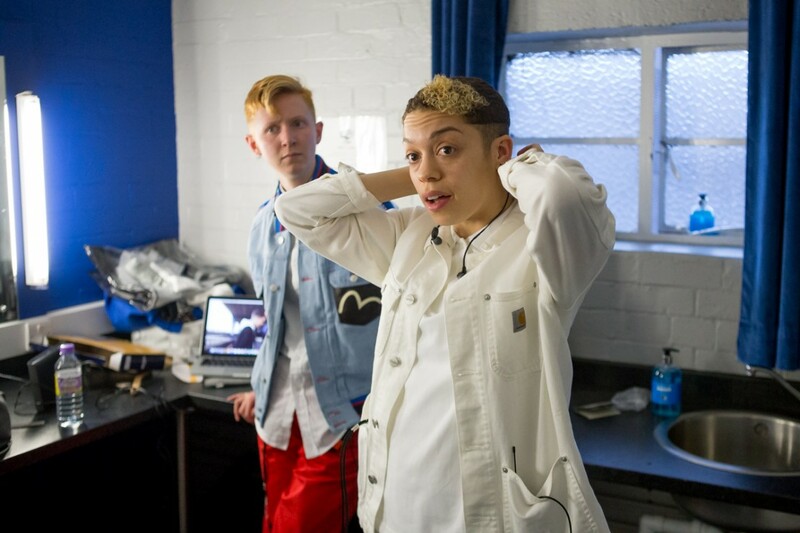 Up and coming electro-pop outfit Nimmo behind the scenes at the Apollo Manchester by Mike Hughes. 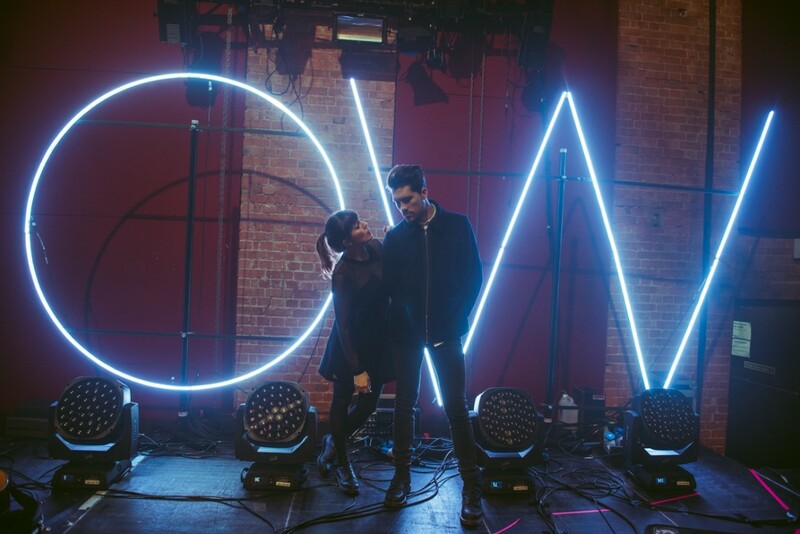 London pop duo Oh Wonder captured just before their Village Underground show by Laura Harvey. 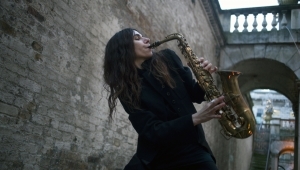 Double Mercury winner PJ Harvey at the Eden Project, following up a Glastonbury appearance at Cornwall’s famed biomes captured by Jason Williamson. 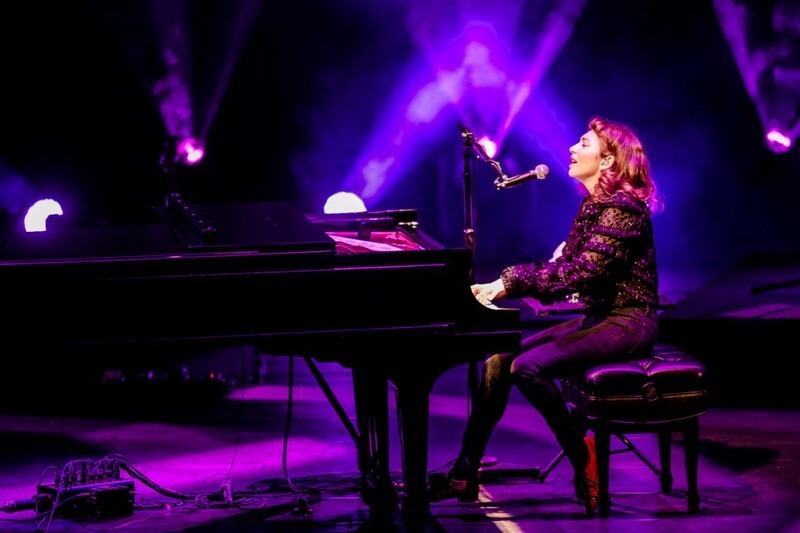 Russian-born American singer-songwriter Regina Spektor at the first of two sell out nights at London's Royal Festival Hall by Minh Le. 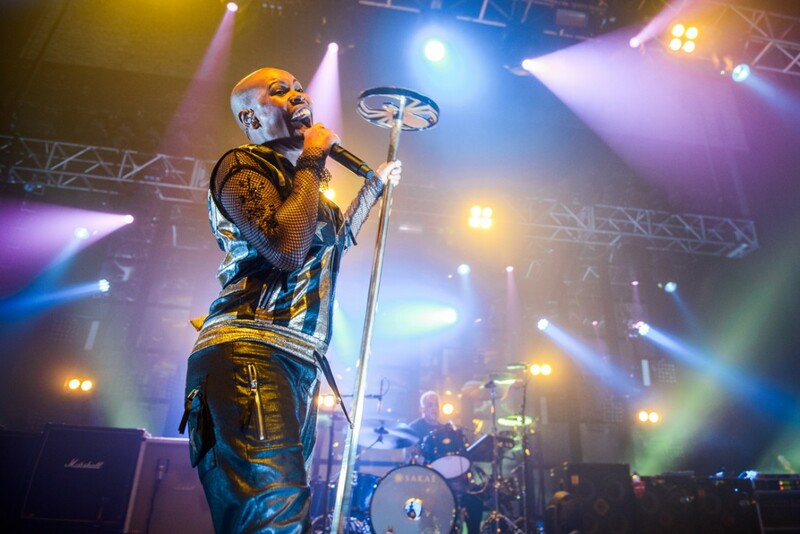 British alt-rockers Skunk Anansie at the Forum in London on their European tour by Gaelle Beri. 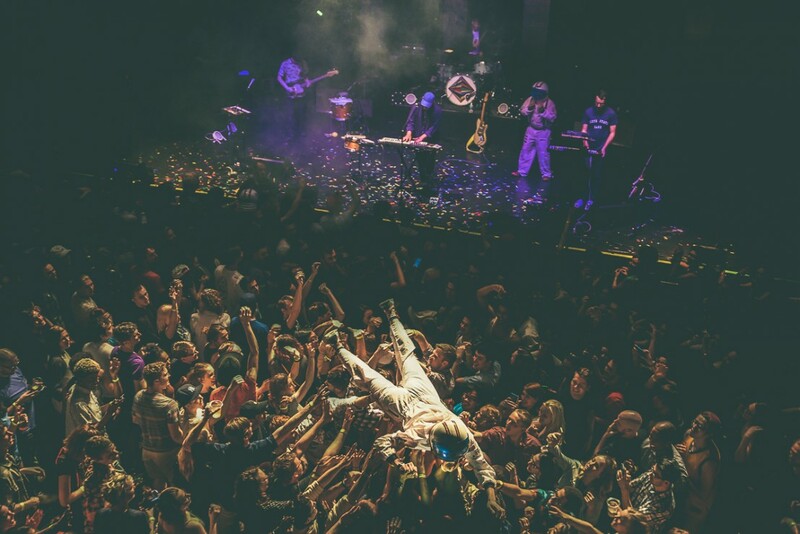 Portland funk/psych/synth-pop outfit STRFKR captured at Baltimore’s Rams Head Live by a space-helmet wearing Erika Reinsel. 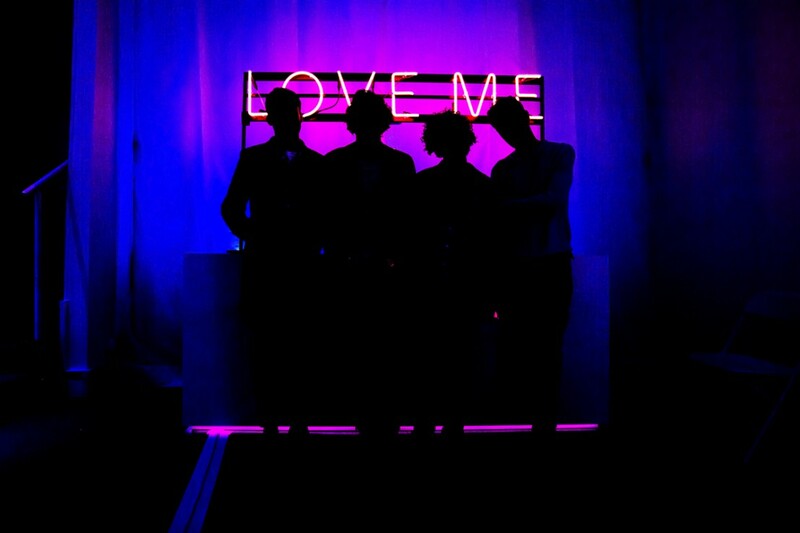 The 1975 captured at their pop-up art gallery in London to celebrate the launch of the second LP captured by Burak Cingi.